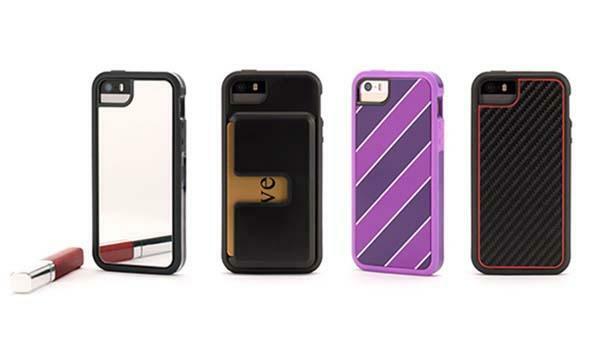 Griffin Technology has released a new customizable protective case for iPhone 5/5s. Want your handset to better match with your style? The Custom Identify iPhone 5s case may help you. 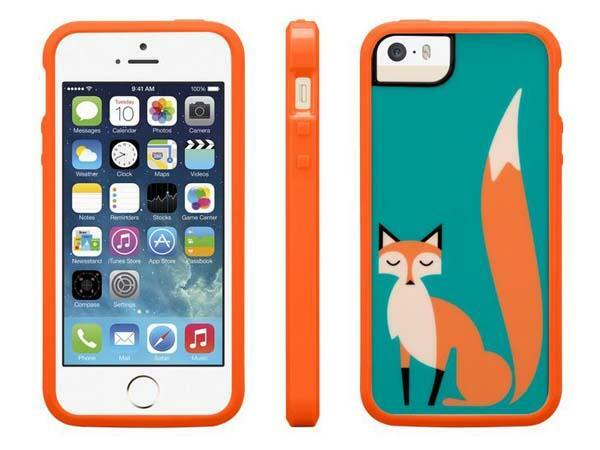 The Custom Identify is a customizable two-piece protective case designed for iPhone 5/5s. As shown in the images, in addition to lots of optional patterns and colors for its backplate and bumper, the iPhone 5 case also features two functional backplates, including a mirror back for fixing makeup and a card pocket back for up to 3 cards and currency. Moreover, the dual-material frame combines shock-absorbing rubber with hard polycarbonate plus raised edges and backplate in order to protect your iPhone 5/5s from bumps and scratches. The Custom Identify iPhone 5s case starts at $29.98 USD. If you like the customizable design, jump to Griffin official site for full description.